Many times, new clients ask the question “So, do you have many good contacts to journalists?” Of course I do have a database full of emails, phone numbers, names, editorial departments and interests of each journalist. But that is not what will get you in the media. The saying “Somestimes a friend, always a journalist” truly describes how media work. Its about interesting stories, good or bad, about a company or organization. And these interesting stories have to be created, every day, in order to make it in the newspaper, a blog, to radio or TV. This week I met in Brussels Josh LaPorte, Media Development Advisor at the European Journalism Center (EJC), who told me about his work in developing countries, mostly in Africa and South America. Interesting to me was, that some basic questions are also questions I get still asked about media relations in Germany, even though one might think we generally know pretty good how to handle media and do PR. 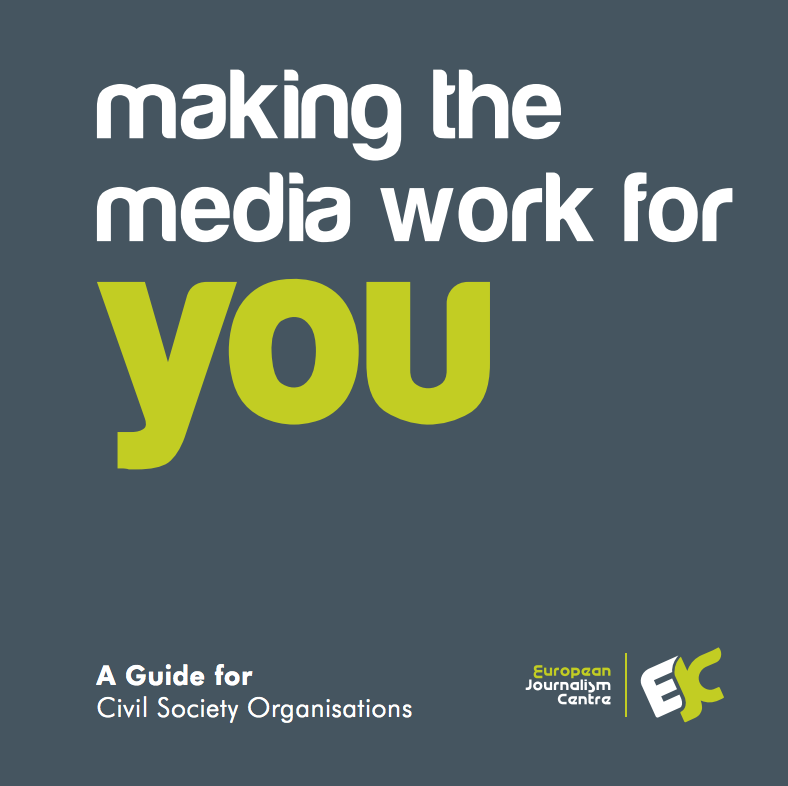 Josh LaPorte told me about the EJC’s Guide for Civil Society Organizations and I think its a great source for basic info how media work and how any organization shall communicate. 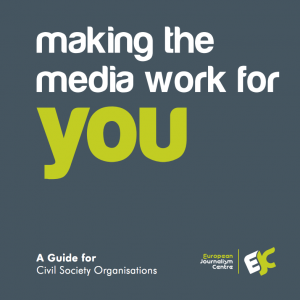 Specifically designed for NGOs I think this brochure can also be a great resource for any company that seeks answers to basic questions about media and also how we as PR consultants can make media work for you with our services.